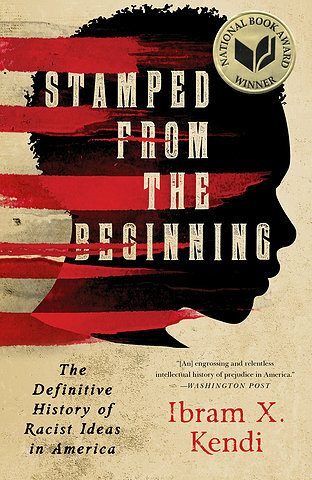 The Matheson Museum is honored to welcome Dr. Ibram X. Kendi, UF Assistant Professor of African American History and winner of the 2016 Book Award for Nonfiction for his new book, Stamped from the Beginning: The Definitive History of Racist Ideas in America, on Saturday, February 25, at 2 p.m. A book signing will follow his presentation. His latest book delves deep into the history of anti-Black racist ideas and how they were created. Through the lives of five intellectuals from American history, Kendi illustrates how some have challenged these racist ideas while others have helped entrench them in American culture. Kendi received his undergraduate degree from Florida A&M University and his doctoral degree from Temple University. He is the author of the award-winning book, The Black Campus Movement: Black Students and the Racial Reconstitution of Higher Education, 1965- 1972 and the 2016 National Book Award for Nonfiction winner – Stamped from the Beginning: The Definitive History of Racist Ideas in America.